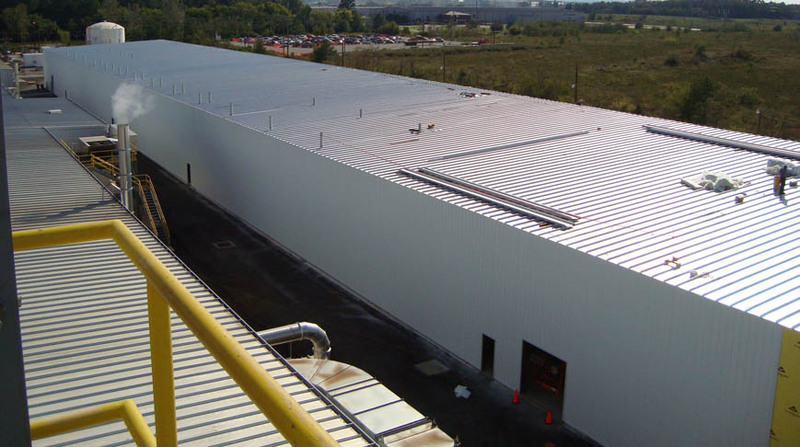 Doster was selected as the general contractor for the Hexcel Pan Line located in Decatur, Alabama. The $5.5 million project is a 79,200 square foot industrial facility for Hexcel Corporation, a carbon fiber manufacturer. With an eight month schedule and a project scope of foundations, grade beams, column piers and HVAC equipment, Doster completed the project on time and budget.